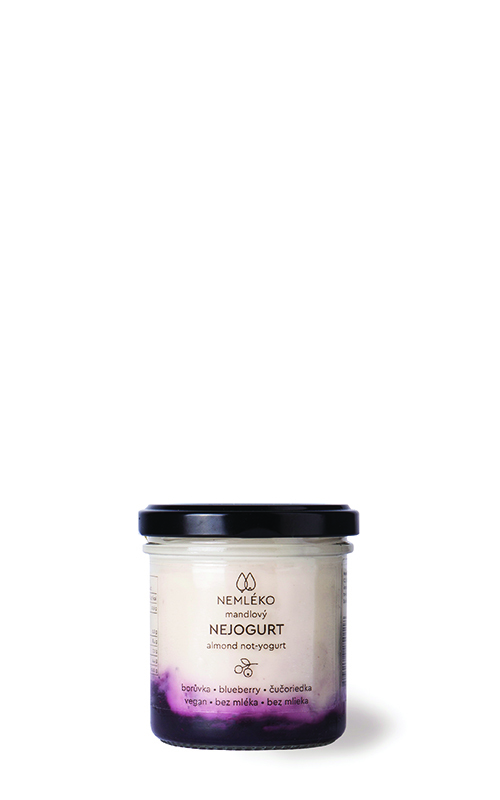 Nemléko is a Czech brand for those who cannot or do not want to consume lactose. 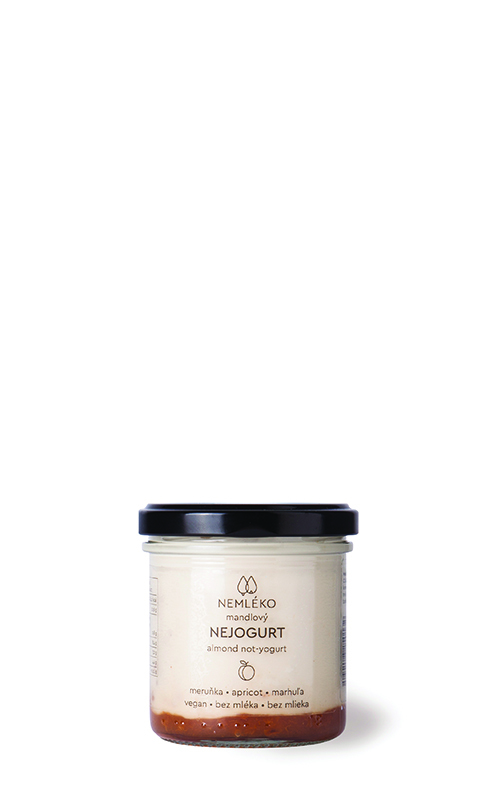 It offers pure plant-based alternatives to dairy products without the use of chemical preservatives or other additives. The story of Nemléko began along with our own. Originally, we used to drink our home-made vegetable milk to start our mornings together. But then we got the idea that we would like to share it with more people. So, one spring morning, we found ourselves standing nervously at our improvised stand on Náplavka in Prague – and that was the start of Nemléko. The response was surprising to say the least. We went from dozens of bottles to hundreds in the blink of an eye, and moved from the corner of a kitchen to the first rented space. However, our savings began to wear thin quickly and so we started pondering first investors. However, eventually we once again turned to our fans – and they did not disappoint. 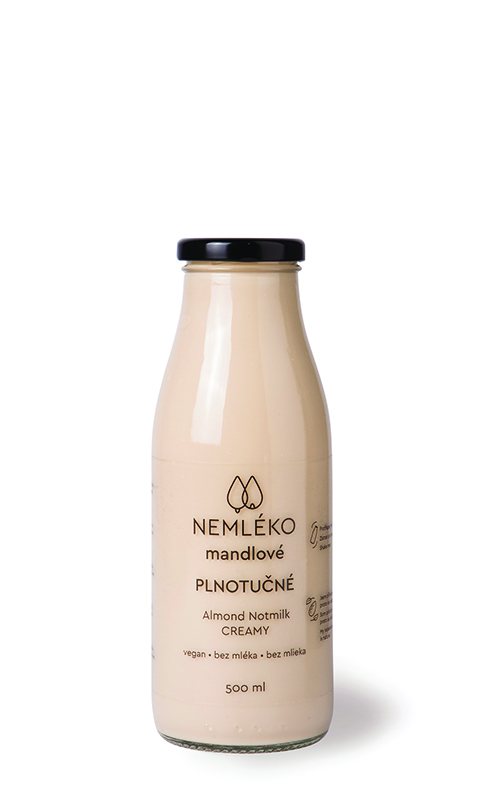 Our crowd-funding campaign “Fall in Love with Nemléko” raised half a million crowns and we could fulfil are great dream and our promise – to begin producing poppy seed Nemléko alongside almond one. Today, Nemléko is our everyday joy and sorrow. Through it, we try to express our world view – playful and environmentally friendly. And above all, we are glad that we can make your mornings together better as well. 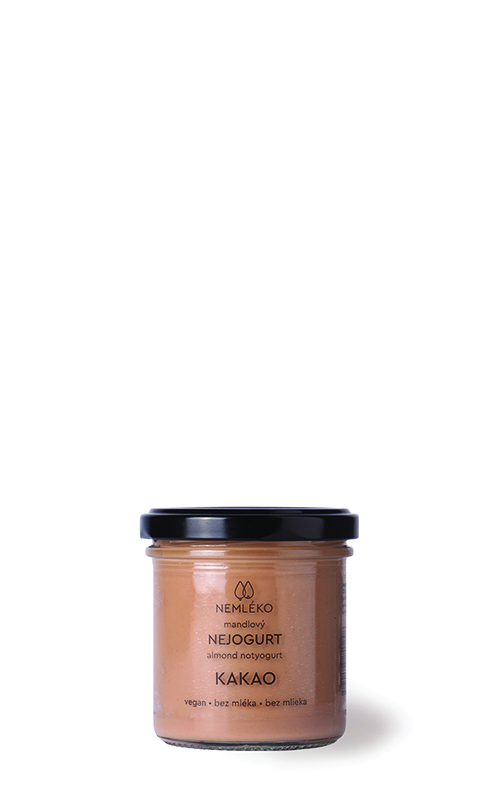 Thanks to our great fans, who believed in Nemléko from the very beginning, and those who simply enjoy our products, our Nemléko team is slowly growing and with it, so does our portfolio of products. We have buckets full of ideas, but we still stand with both feet firmly on the ground. The most important thing for us is to ensure our philosophy and quality of products keeps to the highest standards. 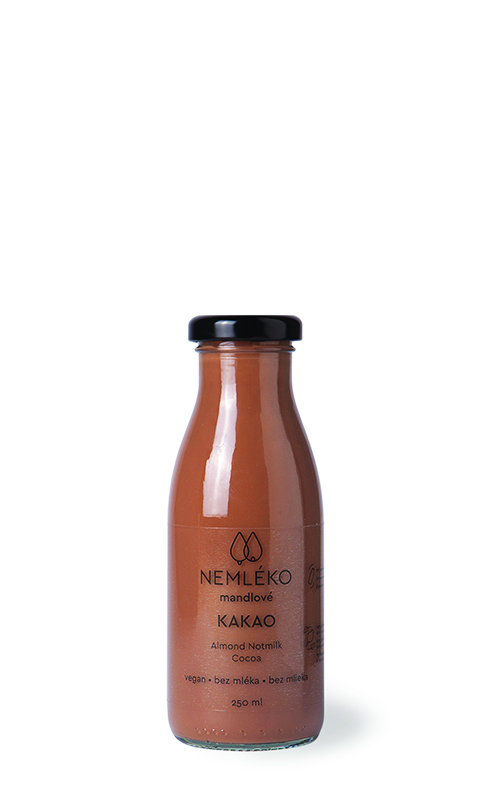 Every bottle is made with as much care as in the beginning, when we made Nemléko in our kitchen at home. It is our goal that our products bring you as much joy as they do to us. 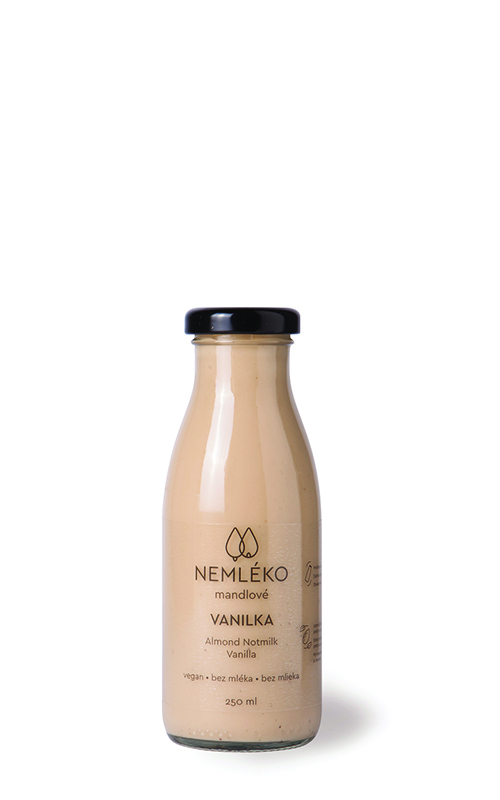 What are Nemléko products made of if NOT milk? The main ingredient of our products is either almonds or poppy seeds. * High ratio of the main ingredient guarantees our products have a delicious and rich taste. 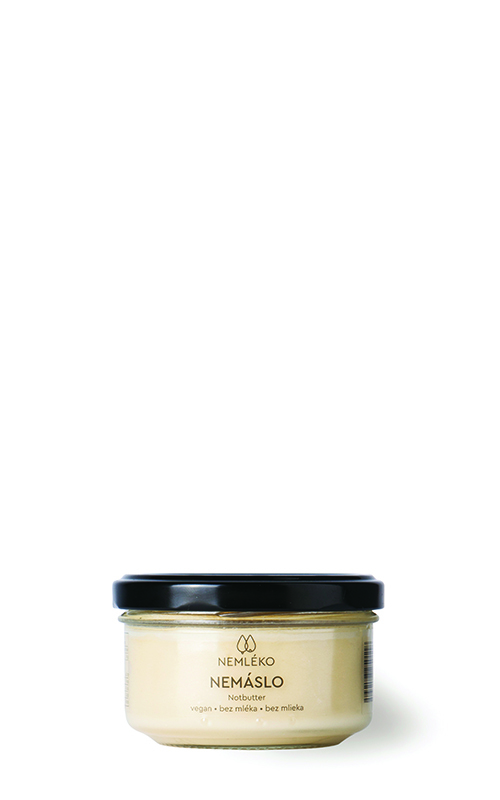 We don’t put in any unnecessary additives, and sweeten only with dates, not sugar. *You can find information about the composition by each individual product. How long will the products last? It’s different for each product. 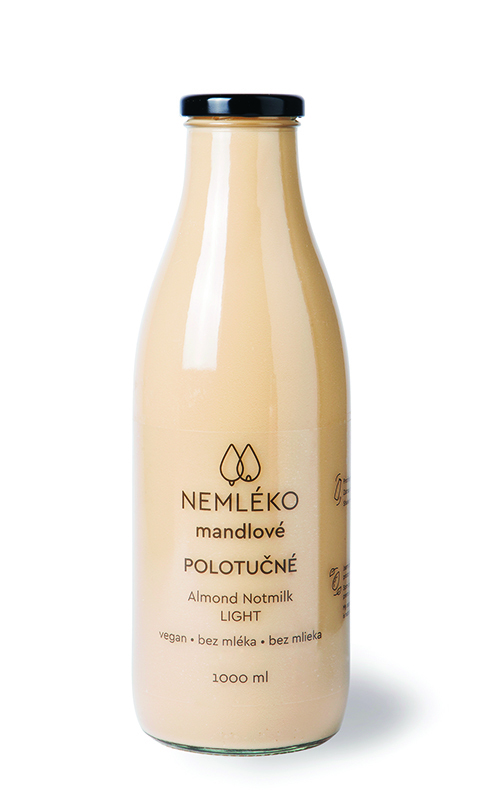 Poppy and almond Nemléko will last 3 weeks since the production date. It is best to consume the product as soon as possible after opening, but if handled correctly, it will last a few days afterwards as well – even up to 4. 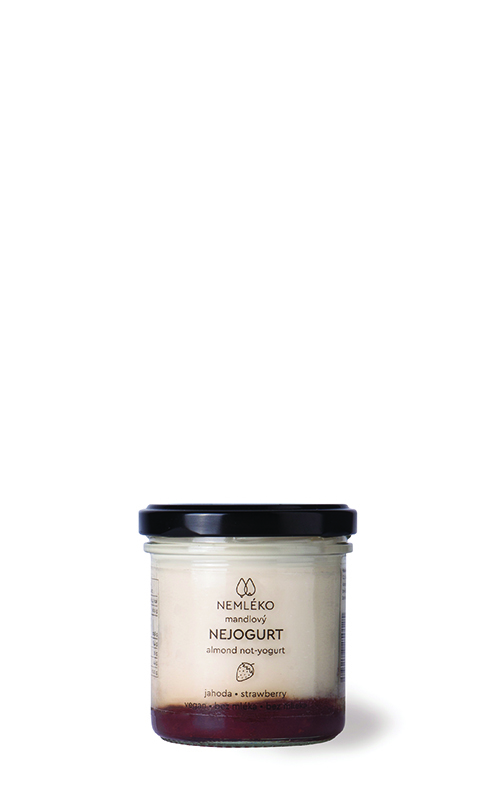 Nejogurt will last 21 days and Nemáslo 14 days since production. All products must be stored in a refrigerator at temperatures up to +8 degrees. 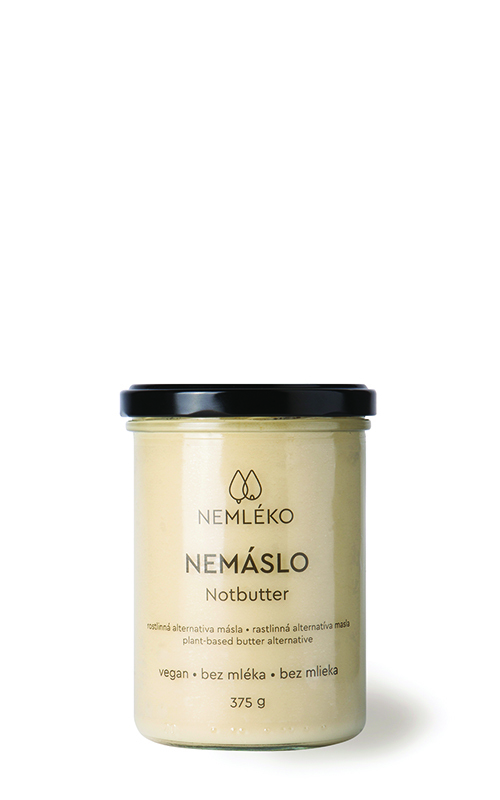 What can Nemléko products be used for? What to do with the bottle when I’m done? We’re working intensively on reusing and recycling our glass and we’ll soon share the necessary information on our Facebook and Instagram!